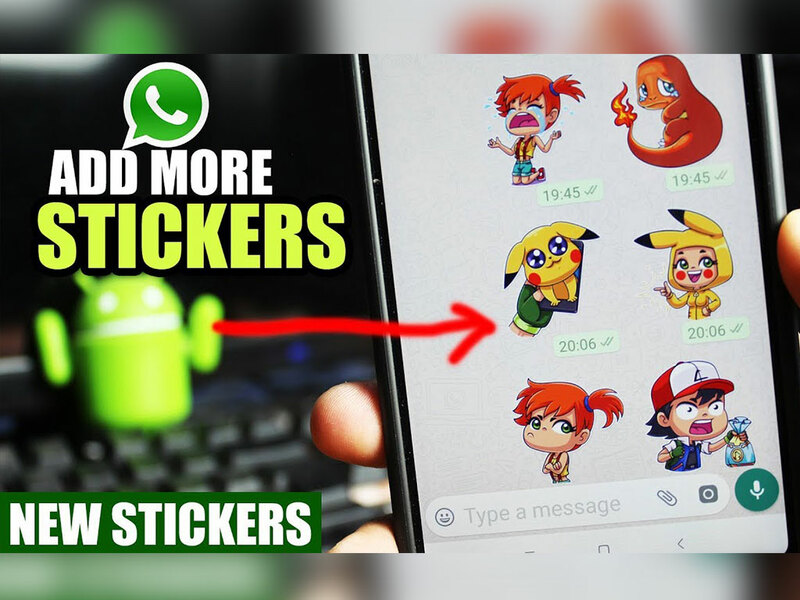 Whatsapp Stickers:New feature from whatsapp - Aabasoft Technologies Pvt. 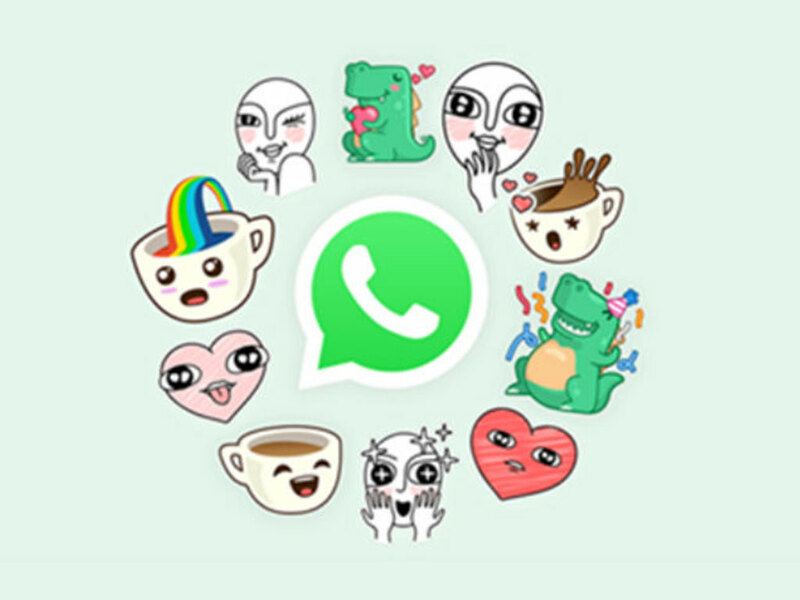 Ltd.
After a long wait by whatsapp fans, finally they launched with the feature of sending stickers. Users can access the new feature by updating their whatsapp.